Our mission reaches far beyond feeding programs and shelters for children. The vision for Jeremiah's House is to create a counter culture community that models for all of Haiti the power of love, nurturing and education. 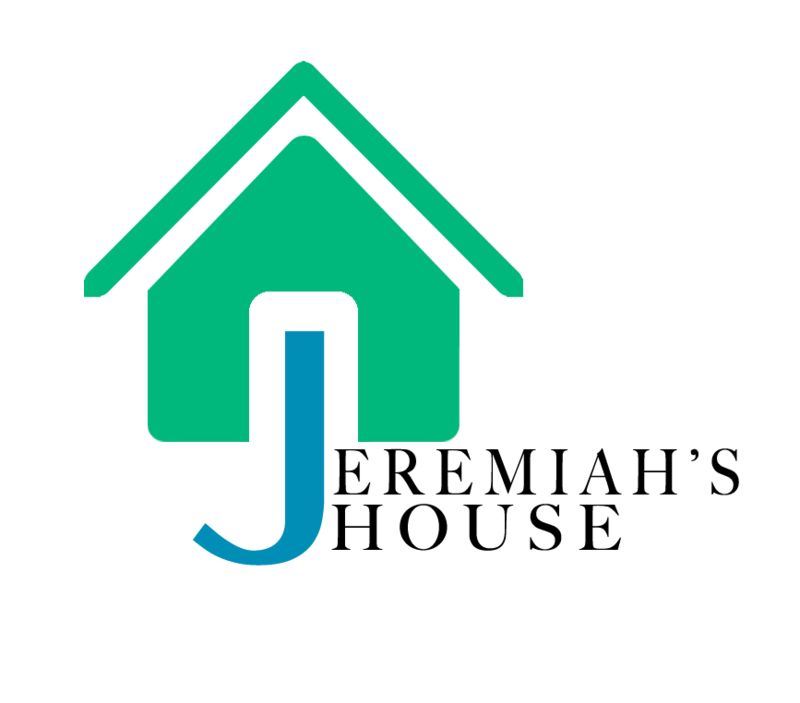 The "JHouse," as it has affectionately become known, is the first of its kind family style home for boys set in and environment focused on raising children with a focus on nurturing, education, discipline and Christian values. Our goal is to redefine the meaning of an orphanage and mentor and model for these boys, and the entire Minotrie community, how to inspire greatness and encourage these 8 amazing souls to grow into young men who serve, lead and contribute to their community. The ministry begins with Jeremiah's House, but expands well into the community. Our outreach goals includes job training and education for the adults, feeding programs that employ local workers, health and wellness training, art and music camps and English education. We foresee a thriving community where poverty no longer prevails and the rebirth of Haiti begins. We are thrilled to be able to send all 8 boys to school this year! Most have never ever been to school, but all the boys are loving every minute of it! There is no public school in Haiti so your donations and sponsorships are ensuring that all 8 boys can get the education they deserve. Along with books and backpacks and uniforms, the boy's tuitions are funded by Jeremiah's House donors and sponsors.